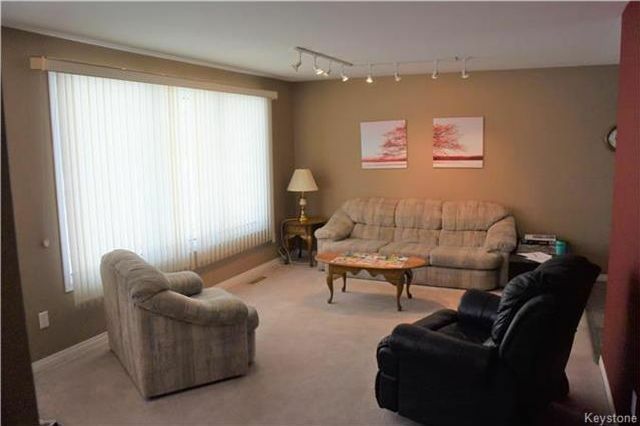 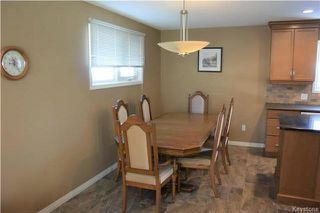 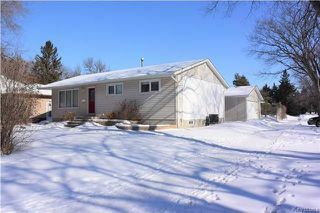 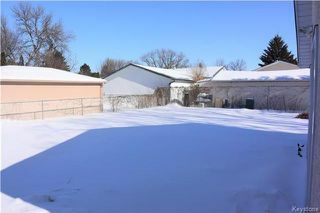 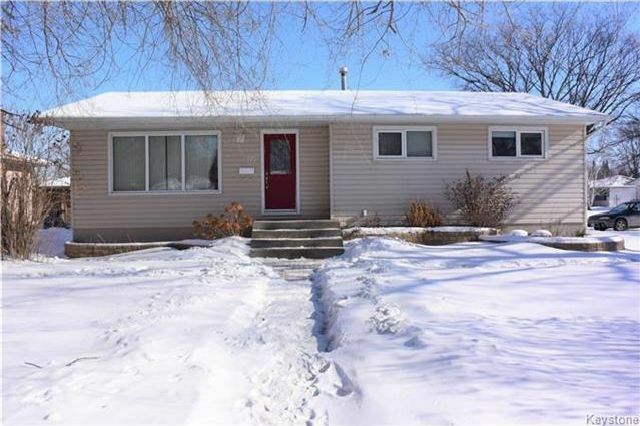 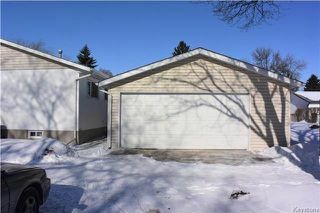 Don't miss out on this Fort Richmond bungalow that is very close to the UofM. 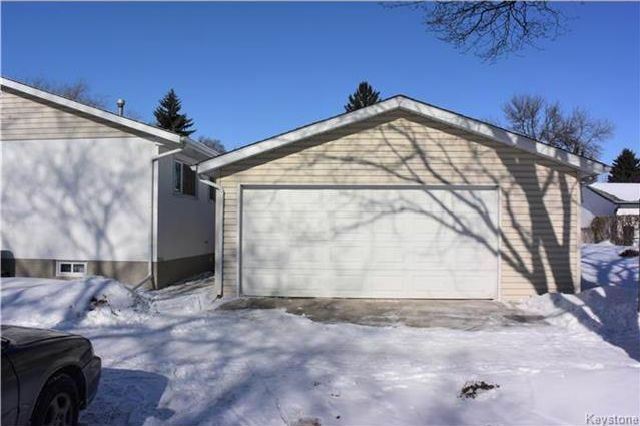 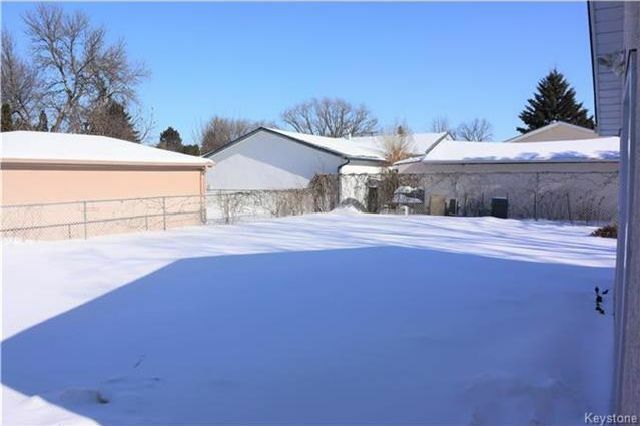 This home is situated on a good sized corner lot featuring a double garage with side street access which has allowed for a large back yard. 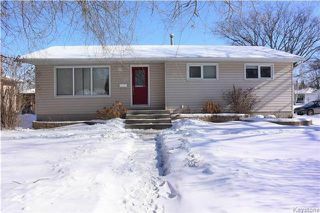 Many updates to the exterior of the home using low maintenance materials have been completed over the years. 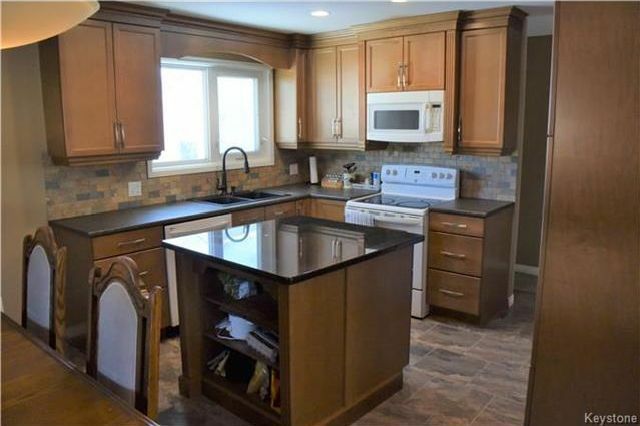 This includes the high cost items like the shingles (2014), windows (2001), siding (2004) & more. The updating has also continued through into the interior of the home. 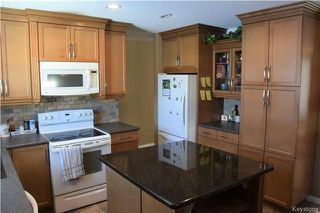 Most notably is the beautifully finished kitchen (2011) with centre island & lots of storage. Some additional interior highlights are the master bedroom with ensuite. 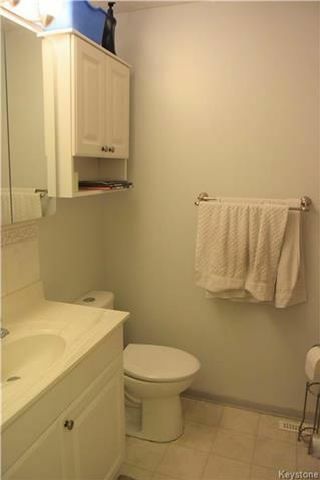 The master ensuite has a second door leading into the backdoor mudroom area. 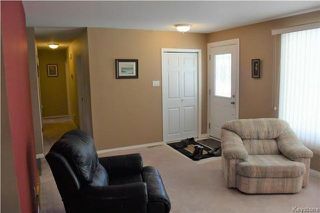 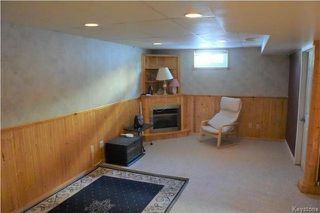 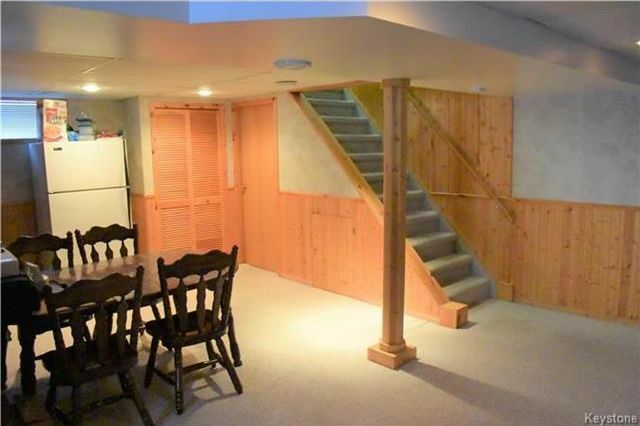 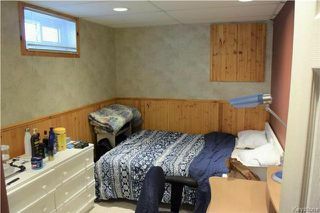 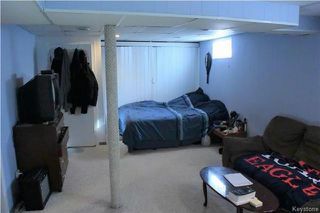 Also, the fully finished basement with a large recroom area, full bathroom & two bedrooms. 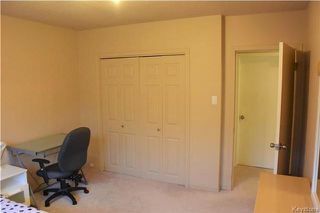 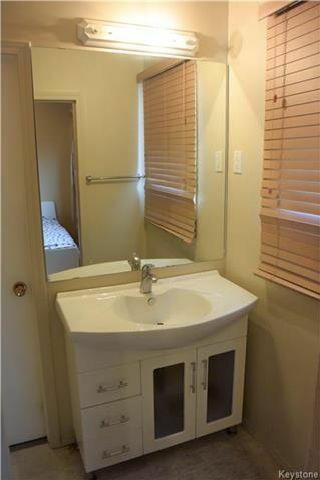 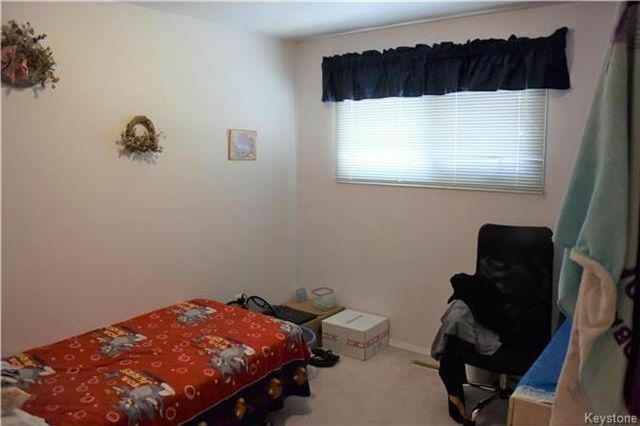 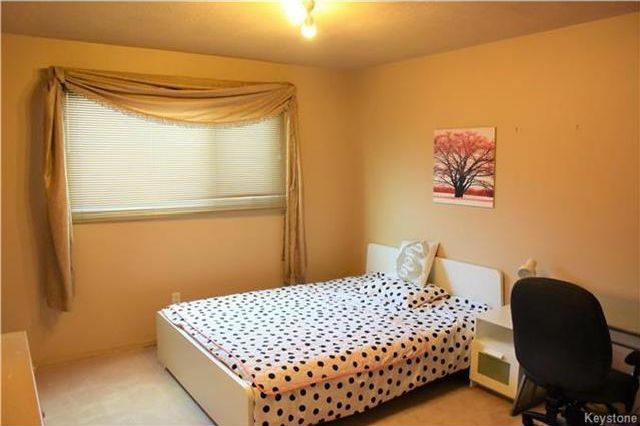 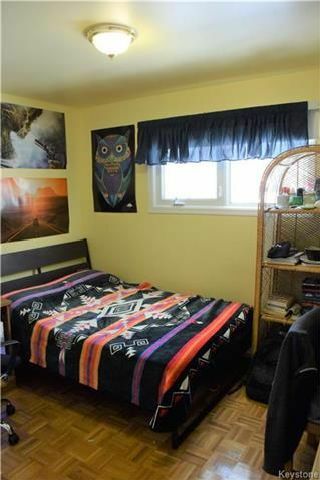 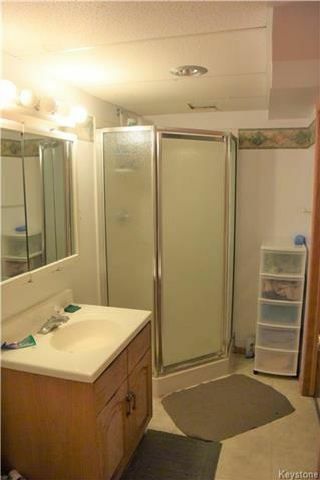 One bedroom is extremely large with a walk-in closet, certainly the envy of any teenager. Book your showing today!